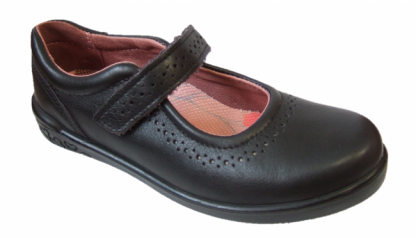 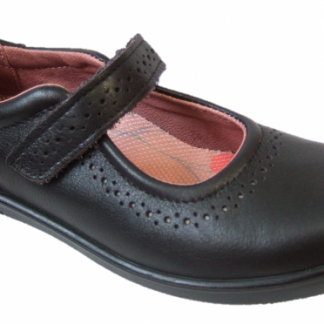 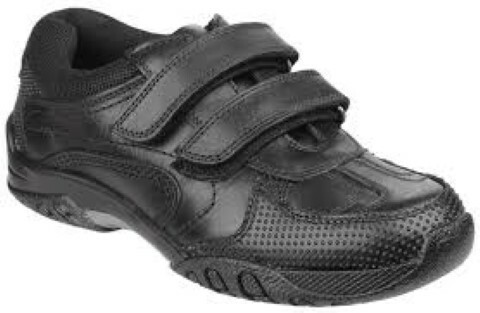 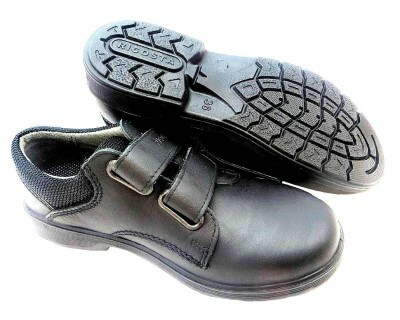 Ricosta school shoes for girls. The Ricosta Lillia has a leather upper, leather lining and a Vildona drysole, there are punched details around the shoe and strap to add a girly touch to these practical school shoes. 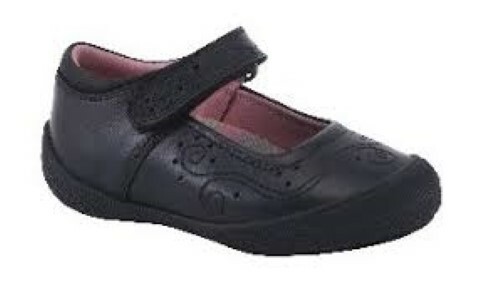 The quickly drying Ricosta Vildona drysole Insoles that you can remove and dry on a heater, it absorbs moisture produced during the day and releases it again at night so no more smelly school shoes. 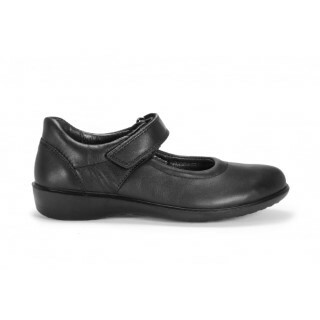 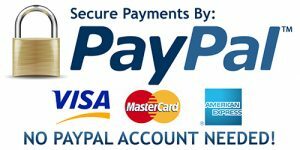 The robust, lightweight PU sole is flexible, shock-absorbing and provides excellent insulation, and the Velcro strap fastening ensures a secure fit around the foot.